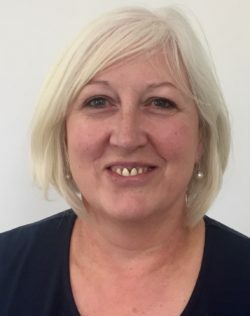 Susan joined Barnsbury Housing Association in 2016, and is responsible for leading the team in delivering a great service to residents. 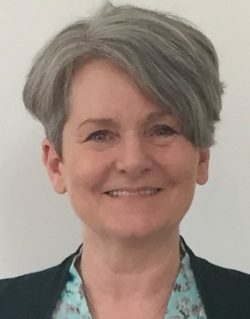 Susan works with the Board to ensure we are well placed to respond to the major changes in the housing world that affect us and our residents and that we are able to continue building much-needed new homes. 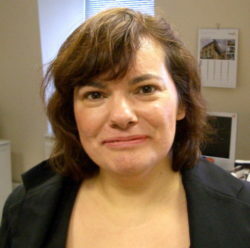 Pam has extensive experience in leadership positions in various Housing and Charitable organisations. 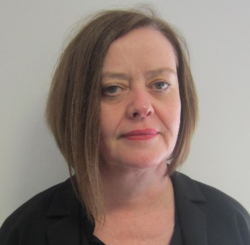 She joined Barnsbury HA in September 2018 and is responsible for ensuring our housing management and repairs services meet our residents' needs and expectations. David works part-time managing our strategic finance function, including our management accounts, Business Plan and Treasury. He also oversees our internal and external audit. Felicity provides a responsive one-stop housing management service to all tenants and prospective tenants. 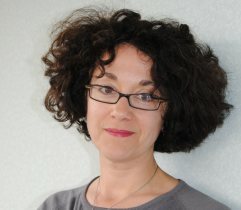 Felicity is responsible for letting our properties as well as managing the tenancies of our residents. 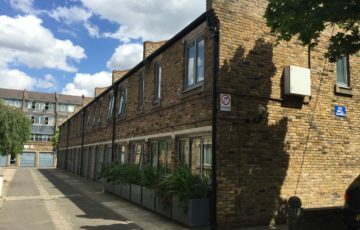 Graham joined Barnsbury Housing Association in 2017 as part of the stock transfer of Highbury View from Crown Simmons Housing. 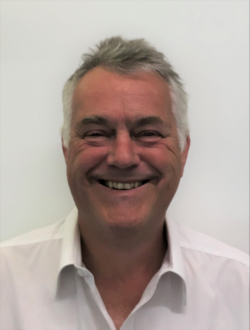 Graham is responsible for delivering a responsive housing service and sheltered service to residents and also for managing our service to key workers. 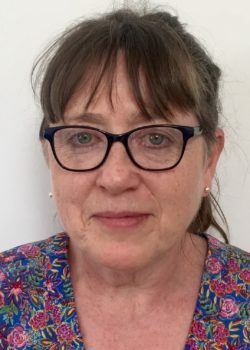 Helen is responsible for managing the housing maintenance and repair services, together with all planned, cyclical, major repair and maintenance works. Helen also manages the caretakers in supporting their maintenance work. Lorraine’s is responsible for ensuring we offer the best repairs service possible for all our residents. She works with our caretakers and contractors to deliver and effective repairs and maintenance that keeps BHA's homes in a great condition. As administrator, Mary is the main point of contact for incoming telephone calls and visitors to the office. Mary also provides administrative support to the team and ensures the office is well run. 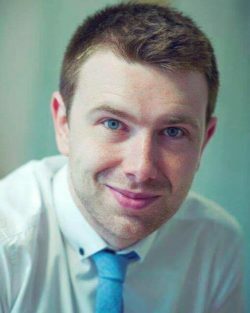 Dean joined Barnsbury Housing Association in 2017 and is responsible for working with the Chief Executive and the rest of the team on various community and development projects and to ensure that we continue to deliver a great service to our residents. 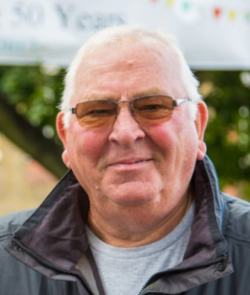 Richard has worked for Barnsbury Housing Association for over 40 years and is responsible for looking after our homes and estates, including day-to-day reports, estate maintenance. 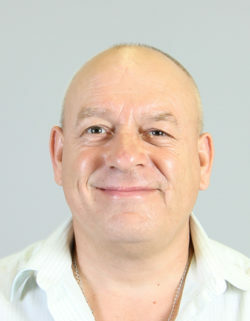 Richard also provides our out-of-hours emergency cover Monday-Friday. Marc works alongside Richard and shares responsibility for looking after our homes and estates, including external estate cleaning along with liaising with contractors on more complex repairs. 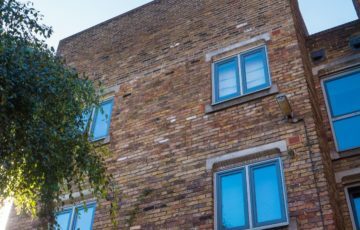 How to contact Barnsbury Housing Association. 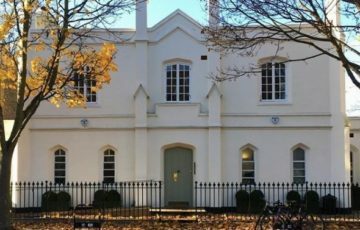 Find out more about Barnsbury Housing Association's board members.